The Professional Football Championship game is this Sunday and while we can't mention it by name, you know exactly what I'm talking about. 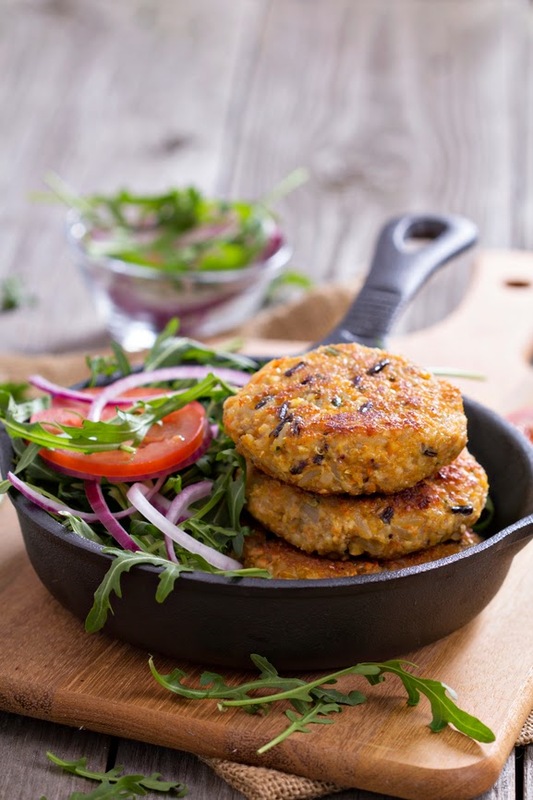 I'm joining my friends at Knoxville's Fox43 to share some simple ideas that you might want to try while watching the Big Game on Sunday. Maybe you're just a big football fan or maybe you're a die-hard fan of one of the teams playing. I can't say either is true for me, but I do enjoy socializing and what's not to love about tasty snacks and drinks? 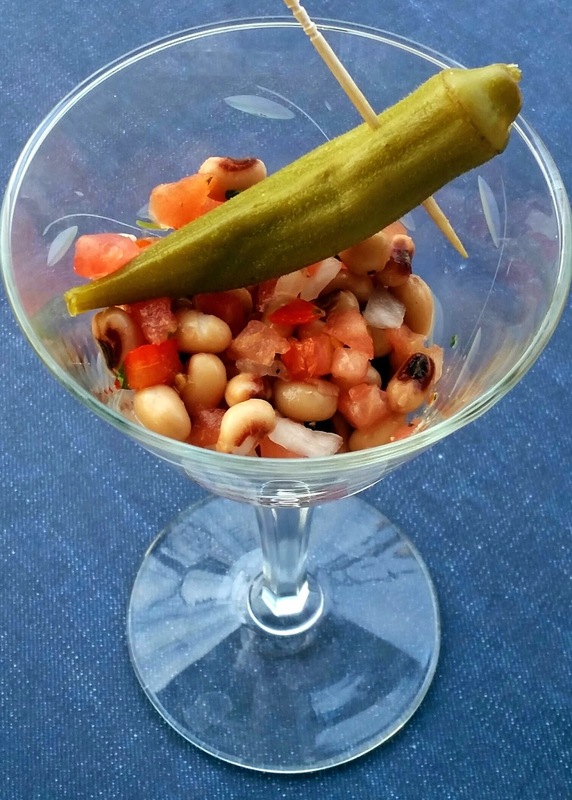 One recipe that is perfect for football watching is something I've dubbed 'Goal Post Punch.' It's simple to make, with just two ingredients. What's more, if you don't happen to like my ingredient choices, you can pick some of your own! 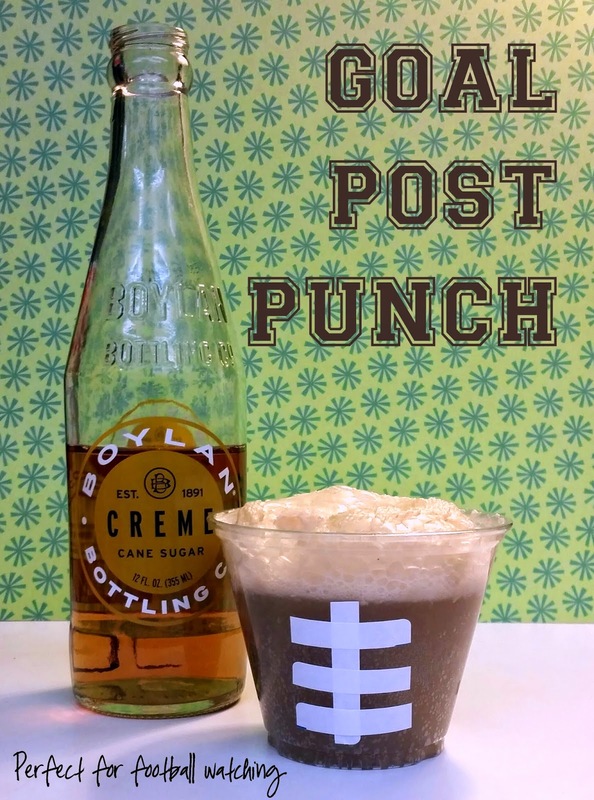 To make Goal Post Punch, you need some type of fizzy cola and ice cream. I chose Boylan Creme Soda made with cane sugar and poured it over a couple scoops of talenti gelato in German Chocolate Cake flavor. So good! 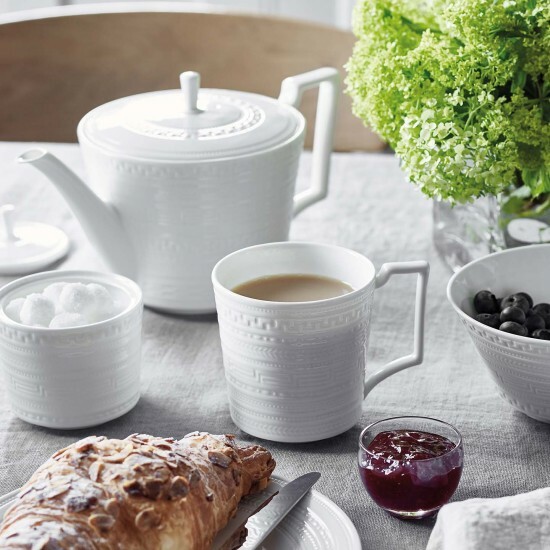 Plus, did you notice the cute football laces on the side of the cup? I created those with sticky labels cut into strips. 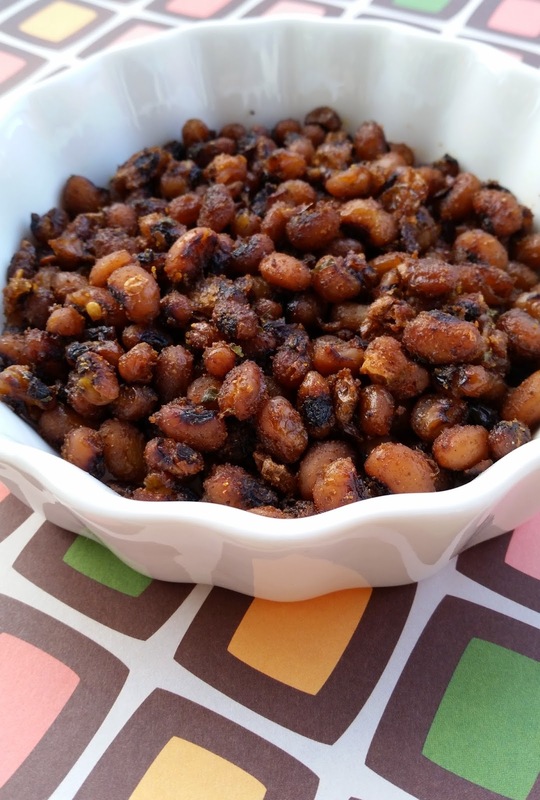 This is another super simple recipe, but it has a twist! You've probably had the layered Mexican dip that is so popular to serve at tailgates and other parties. Instead of making it in one big bowl, why not make smaller individual sized servings in plastic cups? It eliminates the issue of double-dipping plus everybody loves to have his or her own individual serving. Include things like refried beans, guacamole, sour cream, shredded cheese, salsa and anything else you might like! Top with tortilla chips for a great game watching snack! There's nothing quite like the combination of salty and sweet. Come on, you know you love it. 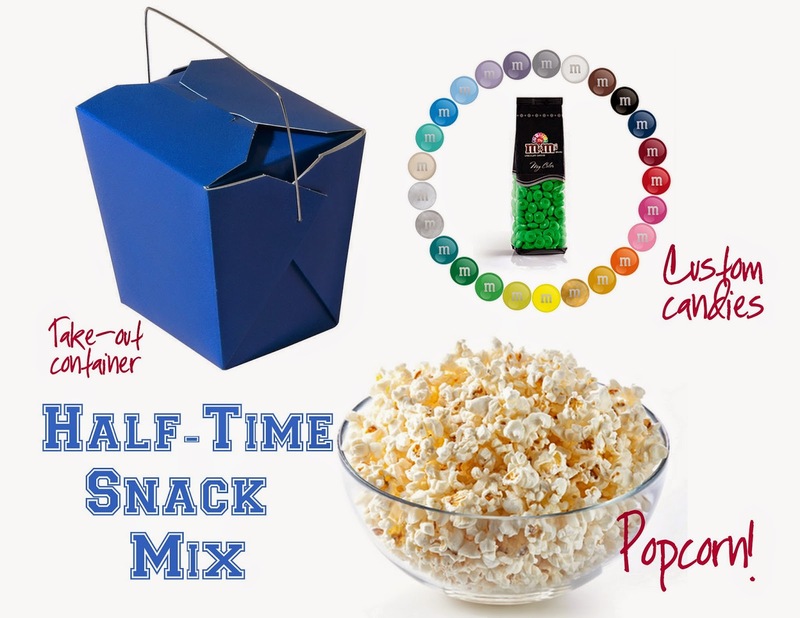 Since football watching is all about snacking, here's an idea for a healthy-ish snack you can serve your guests, no matter which team they are cheering for! I grabbed some paper take-out containers (in each team's colors) and filled them with popcorn. Then I added a few handfuls of candy coated chocolates, in corresponding team colors. Serve colored versions representing each team so that in case you have party guests cheering for rival teams, you can make them both happy. If there's anything left, you've got ready-made to-go containers to send home with your guests. Here is one extra thing you might want to try! 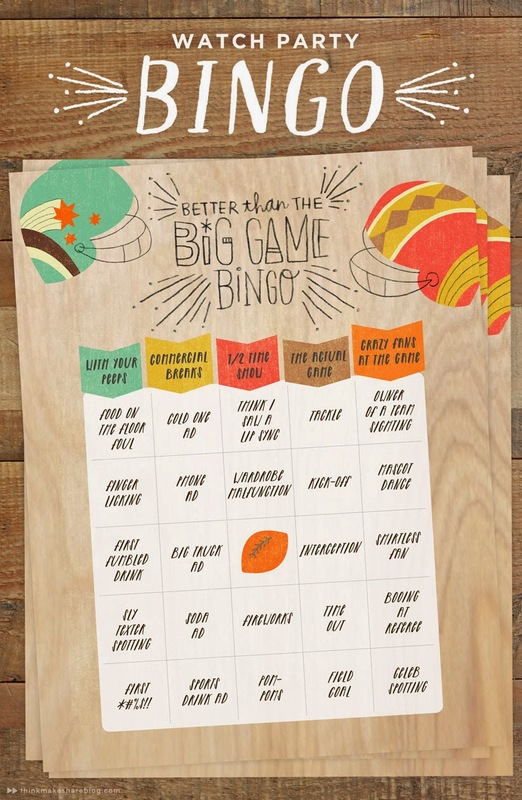 Printable Bingo Game - This is such a cute idea and only requires downloading and printing it out. I found this version at the Hallmark Think.Make.Share blog, but you could make your own if you're artsy! Winter brings dreary days and cold weather. I don't know about you, but it can get downright depressing. There's a combination of let-down and relief after the holidays come to an end. But the stretch of time from January to March can really usher in the blahs. So, what better way to chase away the blahs than with some pampering? Fancy spa treatments can be expensive, but there's no reason you can't have a DIY spa party in the comfort of your home. Here are three simple spa treatment recipes to truly pamper and nourish your face, skin and hair this winter. Enjoy! 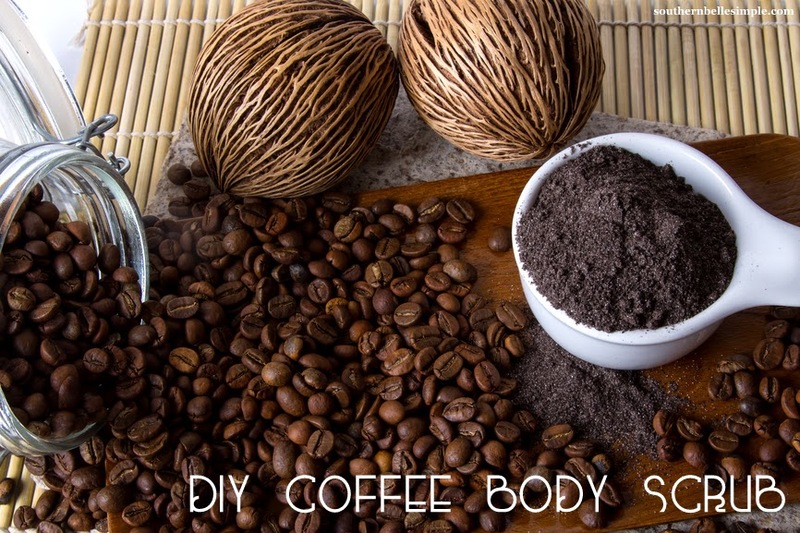 This simple body scrub is made with one of my favorite things: coffee. Did you know that the caffeine in coffee can combat cellulite and other skin imperfections? Give your skin a thorough pampering with this scrub. Mix 1/2 cup finely ground coffee with 1/2 cup sugar. Add 1/2 teaspoon of vanilla extract and mix. Then slowly add in the oils (2 Tablespoons of each) and incorporate together with a fork. When the ingredients are thoroughly mixed, transfer to an air-tight container. Use this scrub on your body, paying special attention to problem areas such as thighs, backs of arms, elbows and knees. It leaves skin oh so soft and smells like a frappuccino without all the calories. Our hair can definitely take a beating this time of year, with all the cold dampness outside and the dry heat inside. This simple mask treatment can be done as preparation for a special event or just incorporated as part of your regular beauty routine. 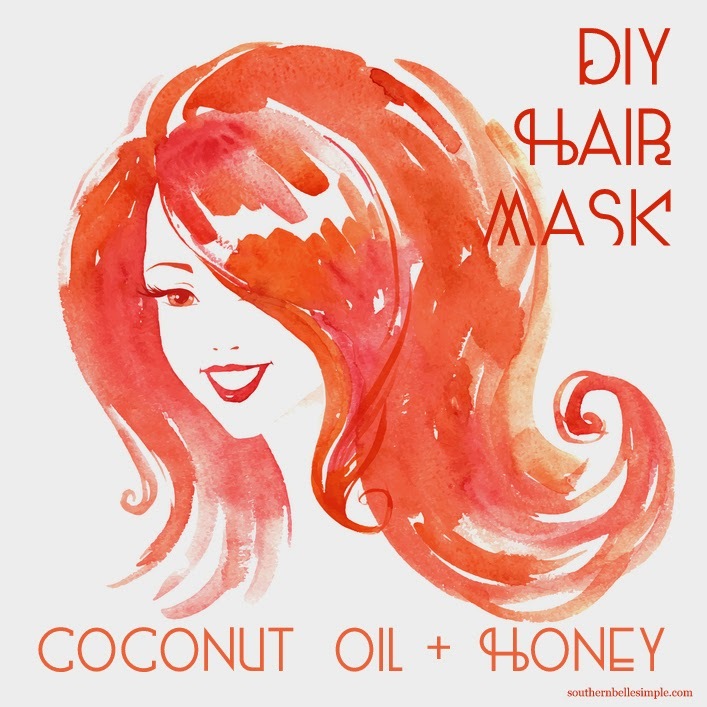 Mix equal parts coconut oil and honey (more or less depending on the length and thickness of your hair). Heat the mixture on low in the cooking pan until it is warm, but not hot. This will help it to penetrate your hair follicles. Apply the mixture to wet hair until fully coated. Twist hair into a bun (if long) and put on the shower cap. If you have a hood hair dryer, you might want to sit under it for 20 minutes of so. Otherwise, let the mask soak in for 30 minutes. Rinse it out in the shower and wash your hair as normal. 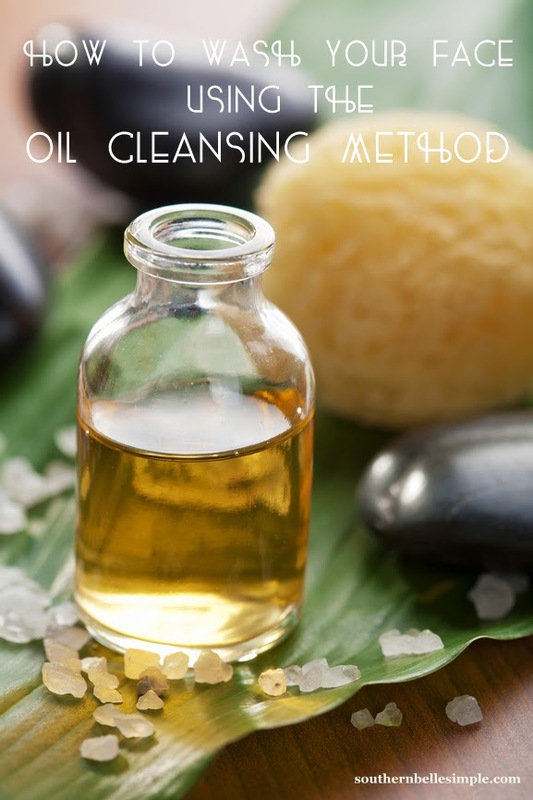 When I first heard about the oil cleansing method (OCM) for washing one's face, I thought it sounded crazy. Why would you ever put oil on your face? But then I tried it and haven't looked back. In fact, I've become something of a pusher when it comes to OCM. I spread the oily gospel wherever I go (if given the chance). This is something I suggest practicing every day, but if you're wary, just try it once and see what you think. There's really no perfect recipe...it varies depending on your skin type. Jojoba is a moisturizing oil, castor is more drying. And tea tree is antimicrobial to fight blemishes. My usual combo is about 1:1 jojoba:castor with maybe 1/8 part tea tree oil. If you need more tea tree you can always add it. And if you have sensitive skin, maybe use less. The method is simple. Mix your oils in a small bottle and shake well. With very clean hands, pour out a quarter sized amount of oil in your palm and start rubbing your hands together to warm up the oil. Now apply liberally to your face. You don't even have to take your makeup off first, this will remove it for you. Spend at least 3 minutes rubbing the oil all over your face. Maybe five if you have time. 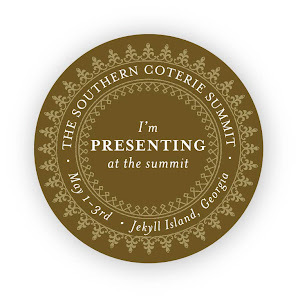 I like to make sure and get it into all areas, especially problem spots. Now, I also keep a jar of baking soda next to my bathroom sink for various things. It's great for exfoliation in conjunction with OCM. Add a little baking soda to your hands and rub that only your face as well. Be careful around the delicate eye areas, but spend some time exfoliating to remove flaky skin. The clean oil works against the natural oils on your face, dissolving the bad stuff but keeping the moisture. Have you ever felt that tight feeling from using a drugstore facewash or astringent? The problem is that once you strip your face of its natural oils, it goes into overdrive producing more, thus keeping the oily cycle going. After doing OCM for a few years, my skin hardly produces much excess oil. After you've exfoliated, take a washcloth and wet it with hot water (as hot as you can stand). Use this to wipe your face completely, removing all the oil and baking soda. My face is usually a little bit pink from all the rubbing, but it feels so clean and fresh. These are just three ways you can pamper yourself at home. For your DIY spa party, why not invite a few friends over and let them do the treatments too. Provide the ingredients and let them mix their own scents and flavors. Winter won't last forever! Spend some time pampering yourself and enjoying the little things that each day brings. Before you know it, spring will be just around the corner.